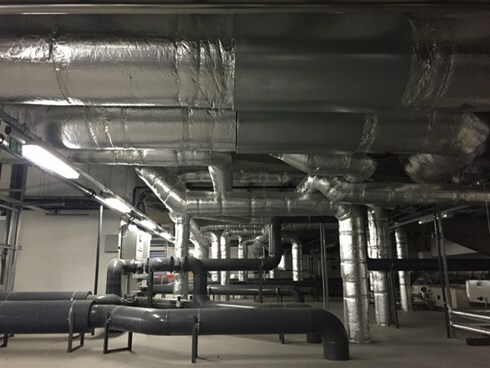 Southern Ductwork Services are experts in the manufacture, design, installation and supply of ductwork systems used in the ventilation and air conditioning systems of offices, hotels, hospitals and other private and public buildings. We offer a professional service and go out of our way to meet client’s specific requirements. We are always looking to diversify to suit industry and continue the healthy growth of our business. 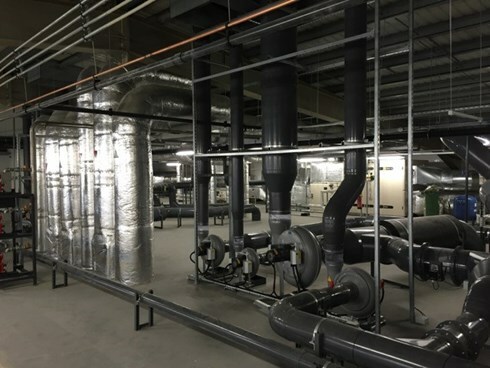 Services offered include the full design and installation of ventilation systems, duct hygene and cleaning services, fire damper drop testing, duct insulation and and climate control equipment. 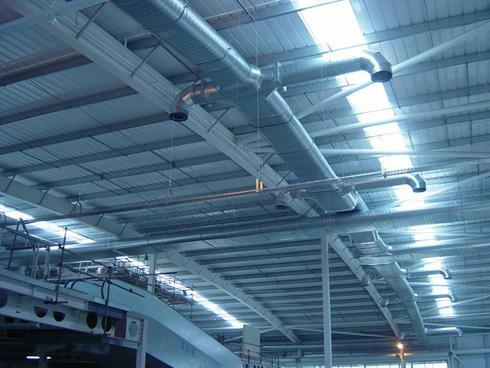 Ventilation installation at South East Water, Farnborough. 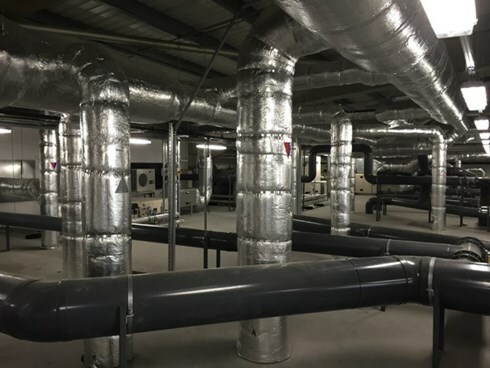 Southern Ductwork Services is ever increasing its client base and is happy to work on all sized projects – small and large, whatever the combination of design, manufacture, supply and/or installation may be. Our stringent quality checks through manufacture and installation ensure a first class, snag free installation. All operatives and management are fully trained to the highest industry standards, including CSCS, IPAF, PASMA, Manual Handling, Working at Height and Asbestos Awareness. If we can assist any further please contact us via the above link or for an immediate response please call 01252 313658.